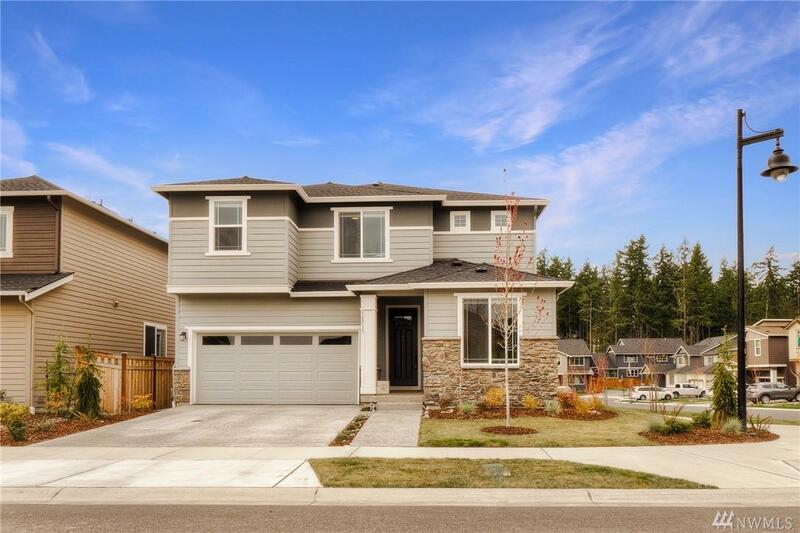 Why wait for a new build when this barely lived in 5 bedroom home in Tehaleh on corner lot is ready for you to call home?! 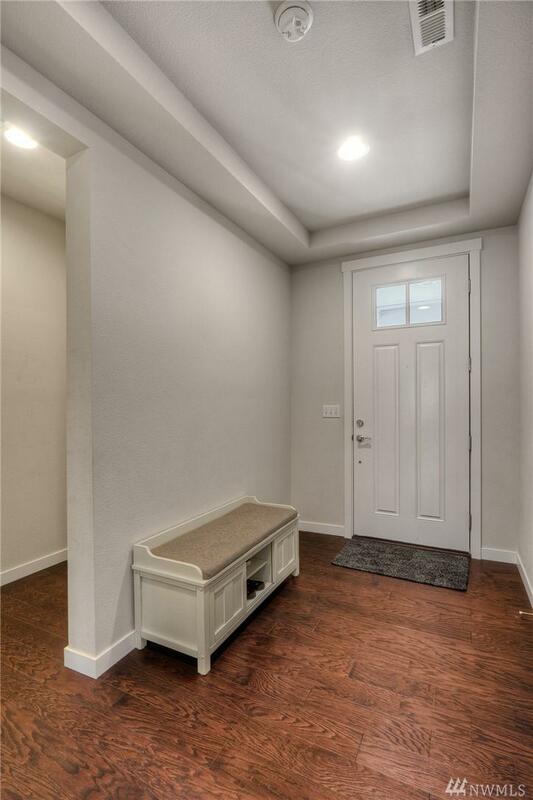 Gleaming wood floors throughout main level aside from the bedroom & 3/4 bath on main. 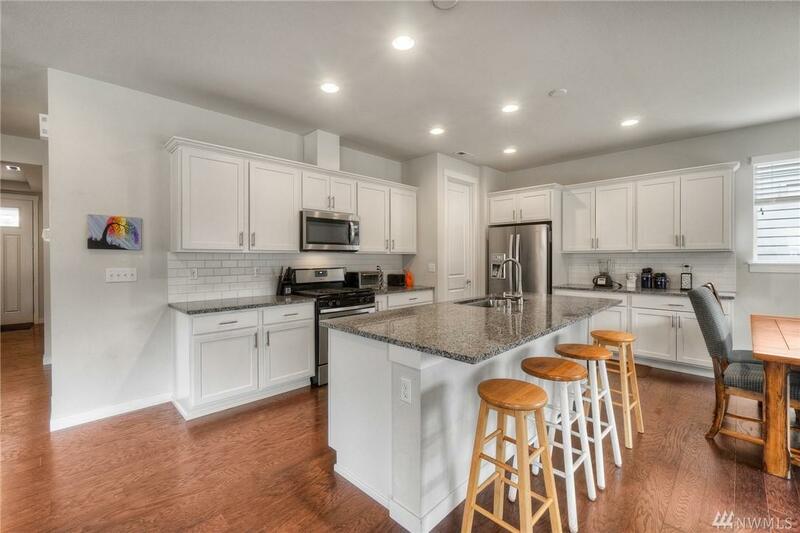 Kitchen w/ huge island open to great room w/ tons of natural light. Upstairs you'll find a huge master suite, 3 more beds, laundry, bath & loft. Backyard is level & features a covered patio w/ gas fireplace. 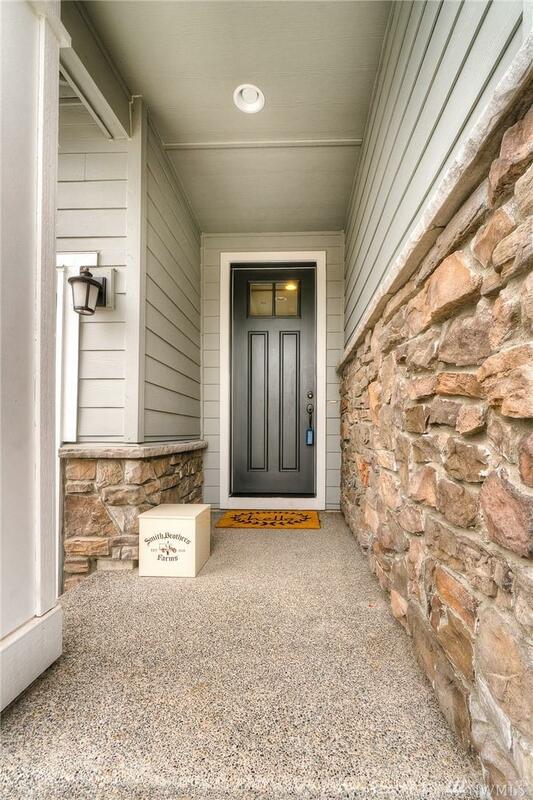 Walking distance to dog park plus Tehaleh features 15+ miles of trails & 11 parks.